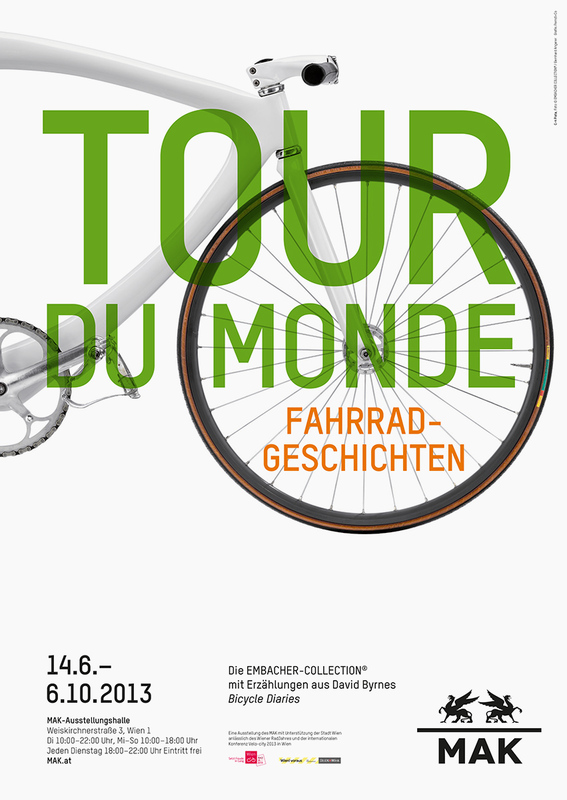 “TOUR DU MONDE. 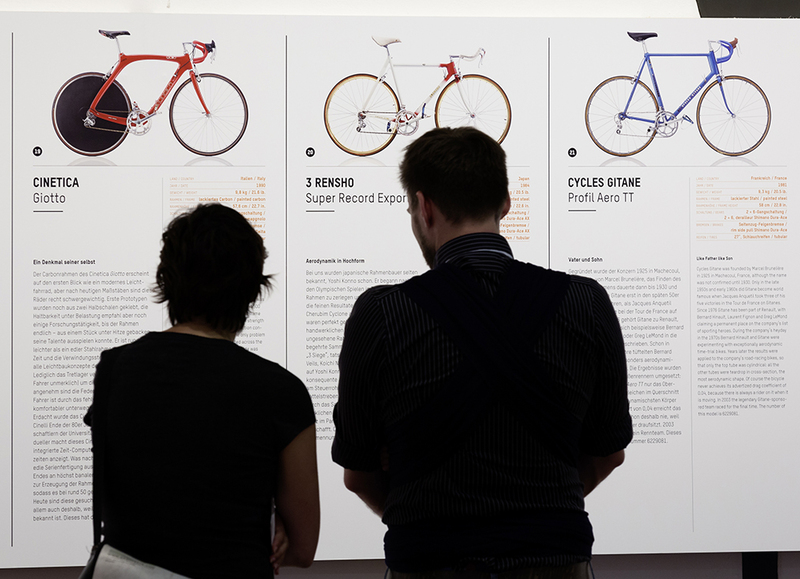 Bicycle Stories” used iconic bikes from the 20th and 21st centuries to tell of the quality and diversity of the designs exhibited by this classic mode of transportation. 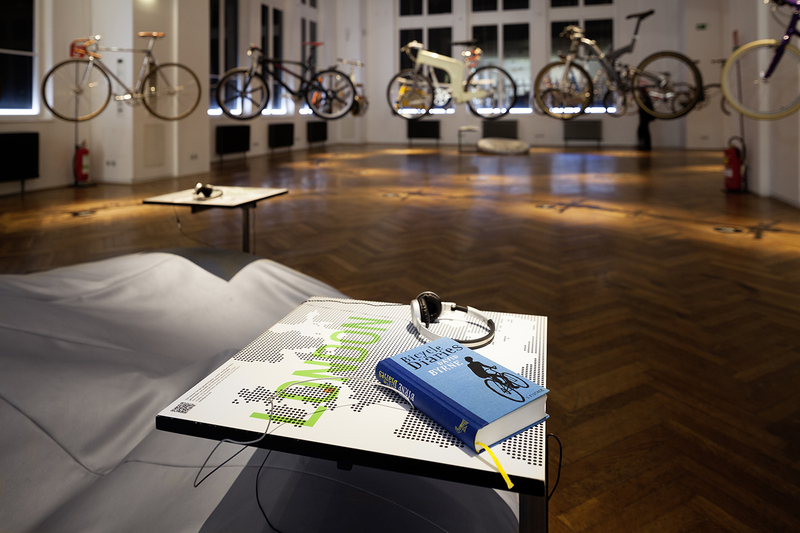 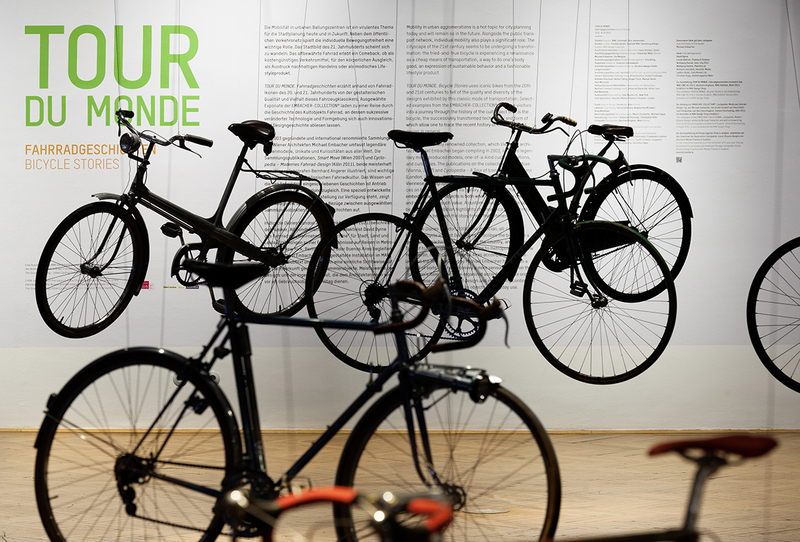 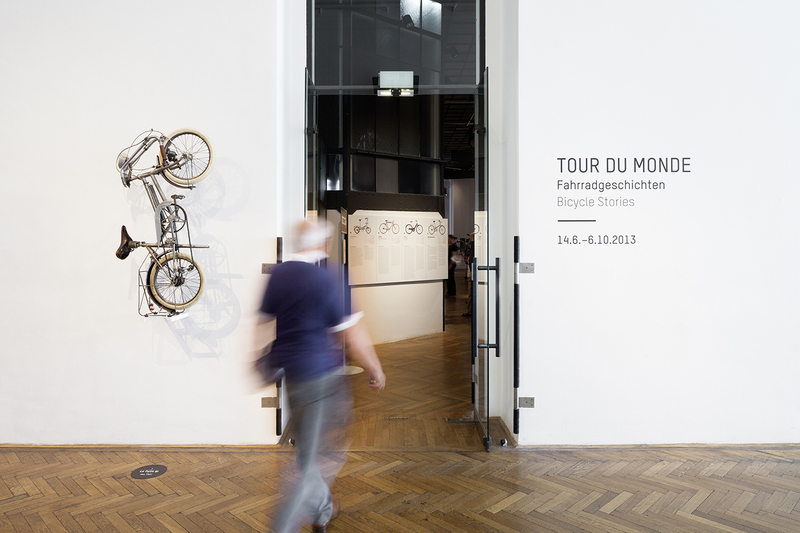 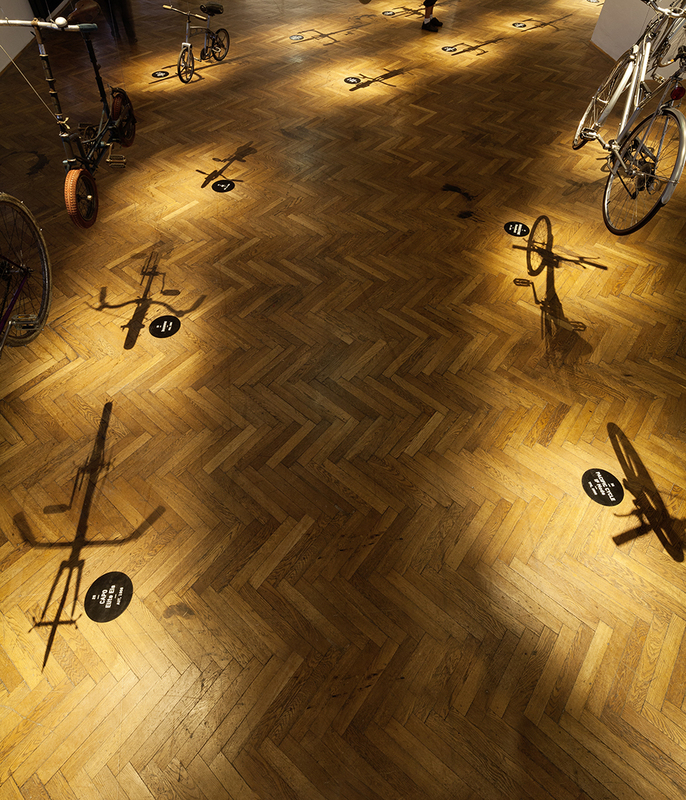 Selected examples from the EMBACHER-COLLECTION® drew visitors into a journey through the history of the bicycle. 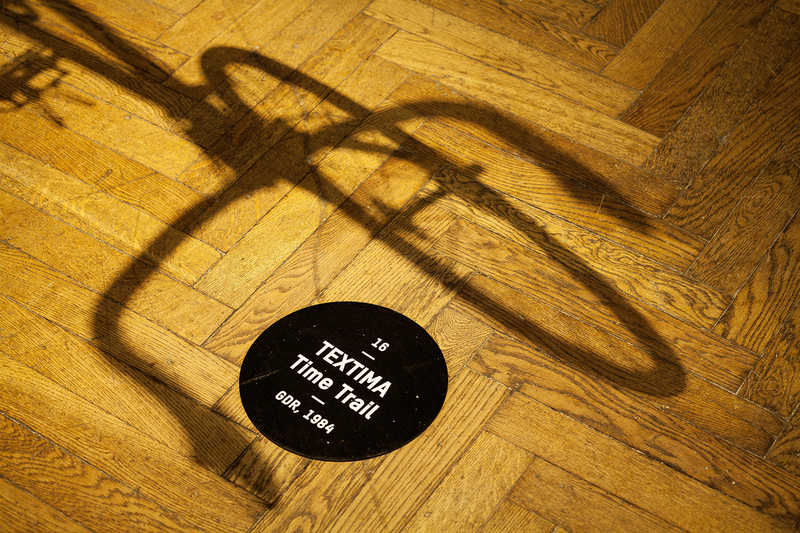 This cult object which successively transformed technology and form allow one to trace the recent history of innovation and design in general.